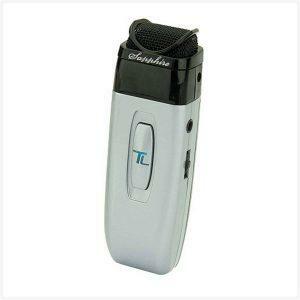 The handheld microphone/transmitter is primarily used by students for interactive class participation. The ergonomic design renders user comfort and very low handling noise. 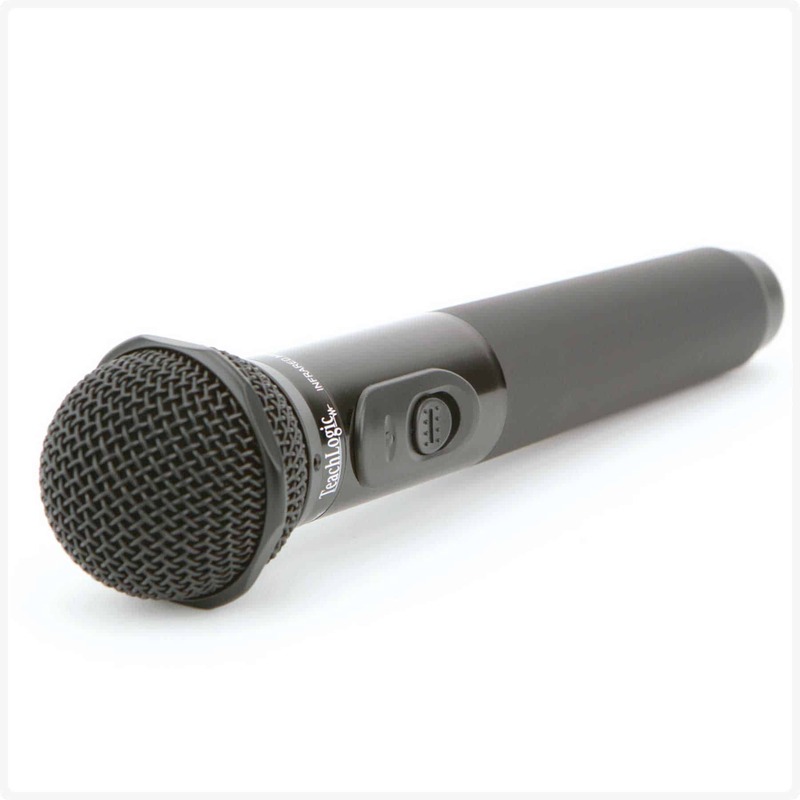 The unidirectional condenser microphone reproduces excellent vocal quality and the windscreen prevents breath pops. The emitting diodes are located around the top and bottom end of the handle for 360° transmission and assured connectivity throughout the classroom.